Okay everyone we’re off on another adventure, an adventure that I am sure you’ll find interesting, we’re going to teh Artic Pole! We’ll go and find and photograph cute polar bear from a safe distance and visit twon and places, and be careful to wear warm clothes! And you camera, as we’re going to develop them afterwards. What? What! You like this idea? Oh, but you don’t know how to develop photos? Okay small problem won’t be hard to fix. If you’ve never published before writing can be like that, the journey isn’t all that hard, nor is it impossible, but there is one ingredient missing, in this case it can be anything, a lack of editing know how, not enough knowledge of marketing, or not being published yet. In a sense this isn’t to big of a problem and yet it is. For some it may seem as daunting as hiking or some other hard event, while for others it is learning something new, such as developing photos. To me I find it more exciting, it is something to learn and to do with gusto. 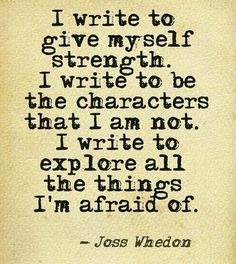 It adds to my passion of writing. I must say Chris’s comment about is dedication is awesome. If you didn’t read it, go back one post in this series and you’ll find it. 1,000 words a day and editing them! Totally awesome. It takes a lot of dedication to do that. Chris is now published. I am certainly going to look at his book soon. Even when you self-publish, you need to same dedication, if not more. Editing, Marketing and Writing… all you. In a sense the same is true with traditional publishers, you need to do a lot on your own. 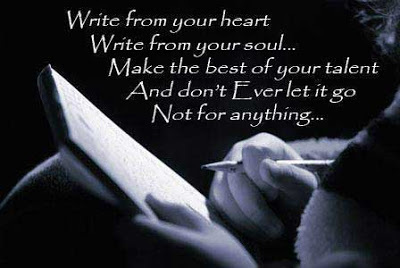 Meaning Write and Write and edit and edit. Go for a Jog around the block. Change a method, if editing write, if writing edit, of working on a marketing plan or what have you, work on the book in another fashion. Read, a book a newspaper article for 10 minutes. 10 minutes only. Those are just some, but I have others, but these seem to help me the best. I’ll be editing today some more on my non-fiction. Should be fun, actually it’s rather enjoyable, as it means one step closer. My question for today is this: If you run into problems, such as difficulty writing or editing or what have you on a particular book what do you do? 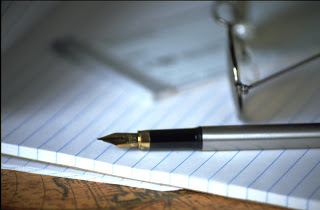 Would You Write Historical Fiction? Take a tea break, phone my sister to whine, walk to the corner shop to buy a magazine or something that I don't really need, walk to the park, visit favourite blogs. Best scenario is whatever I do shouldn't take me more than 30 mins before I try again. Most of the time when I have trouble writing something specific, it's because deep down I really want to write something else. So I try to write that something else until I'm ready to write the something specific I was trying to write in the first place. I'm with Brittany on this one. I usually try to change gears by working on something else, but sometimes I just do something that write for awhile and come back to it when my mood improves.